Now that the gifts are unwrapped! It is the week after Christmas. The packages are all opened and maybe you even bought some new things on those great day after Christmas sales. Your house might be filled with new and nice stuff. ​Now is a great time to make sure that those new items are covered on your insurance. Below is a link to our home inventory tool that can help make sure that you have records for all your major purchases. This can help if a storm or fire were to hit your house. “My favorite moment in insurance is bittersweet: I sold a life insurance policy to a very reluctant young man named Bryan. Bryan was married and had 3 children under the age of 7. Because of his youth and the tight budget that comes with having a family of 5, Bryan did not want to buy a policy. His wife and I urged him to purchase one until he finally agreed. A year later he was in a horrific auto accident that left him totally paralyzed. Due to the extent of his injuries he would have never been able to find life insurance. Bryan's insurance was affordable and his wife was able to continue paying the premium after the accident. Three years later he died from major health complications due to the paralysis. It was incredibly difficult to hand the beneficiary check to his wife. When I saw the love and relief in her eyes along with those thankful and grateful tears as she realized that her husband loved his family enough to provide for their future even in his death. I was so glad I had urged him to make the decision to buy life insurance. This young widow and her 3 children were going to be able to continue on without major financial worry. That was a moment that I will never forget. For me, it sheds a whole new light on the importance of life insurance and what I do every day! Taking care of our family of customers! Here is one of our favorite tools for calculating how much life insurance you need: Click here for the calculator! Candles are a great way to set the cozy holiday theme for your home this season. But they are also dangerous! How much do you know about candle fires? Which three days have the most candle fires? 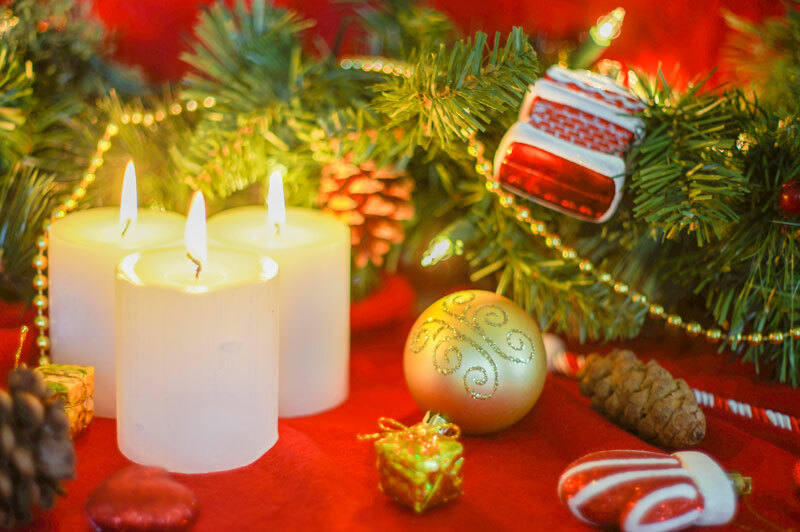 Find out the answer on this great holiday candle quiz from Cincinnati Insurance! Be safe shopping online this Christmas! Have you gotten all your Christmas gifts purchased already? Chances are good that even with Black Friday and Cyber Monday behind us, you still have a few more gifts to buy. While we want to encourage people to shop local, we know that sometimes you end up ordering things online. 1. Use a Secure Connection. Look in the URL area of your browser and make sure that before the website address, the letters: HTTPS are there and in green. This indicates a secure connection and makes the online shopping experience safer. 2. Passwords. In our world today, its not safe to use the same password for all your online logins. Use complicated passwords with letters, numbers and special characters if you are allowed. This will increase your safety online. 3. Don't use public WIFI. Using a public WIFI source can open up your internet activity to being spied on and your information being compromised. Use your home network whenever possible to do online shopping. 4. Ship packages when you know you will be there. If your package arrives to an empty house, it can sometimes be outside for hours before anyone arrives. Consider shipping to your work place, a P.O. Box. or a friends house to help ensure the packages safe delivery. The last day to ship with the base rate of shipping this year is Dec 15 for USPS and Dec 16 for FedEx! Thanksgiving is tomorrow and we hope it is amazing for you and yours! If you are planning to have people over for dinner, you should be aware that Thanksgiving fires are not an uncommon occurrence. •Do not fry your turkey indoors. ​•Do not leave the turkey unattended. 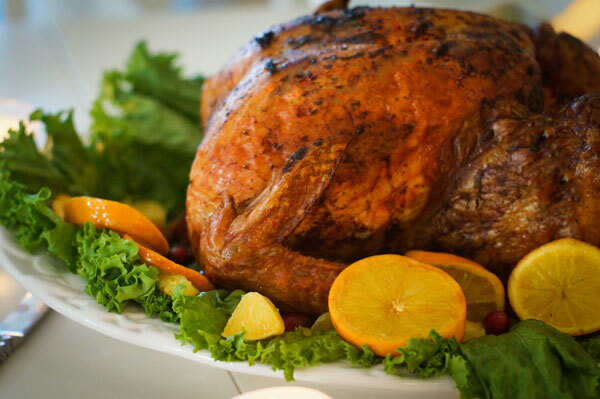 •Be careful when inserting and removing the turkey from the oil, splashes may cause fire. •Always keep a fire extinguisher near by while cooking. Many people will be putting up Christmas decorations in the next two weeks and some already have. 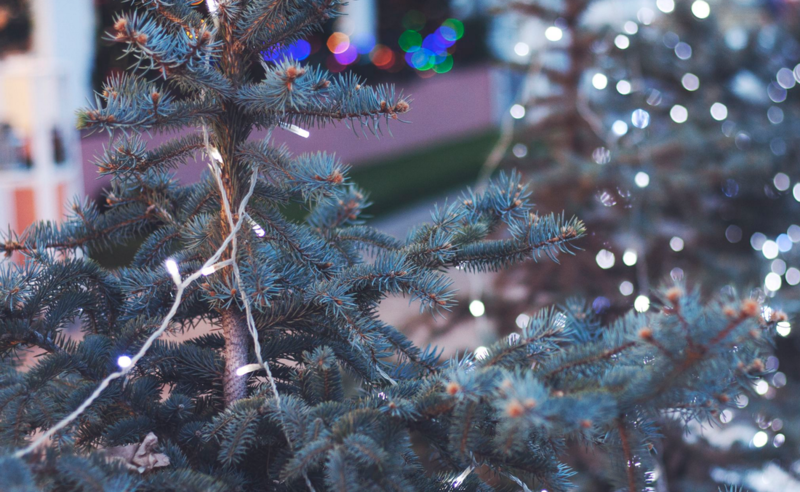 According to the National Fire Protection Association, around 230 home fires each year are caused by Christmas decorations. While that number does not seem high, they have a much higher likely hood of taking a life. When those facts in mind, what can you do to prevent a fire from Christmas decorations? Make sure your tree is green and well watered. A dry tree will more easily start fires. If you light strings have seen a few to many Christmases, make sure all the bulbs are intact and functioning properly. Broken bulbs and shorts in the strings can lead to fire. Turn off all the decoration lights when you leave the house or go to sleep. For more tips to help prevent a Christmas disaster, visit the Consumer Product Safety Commission here. 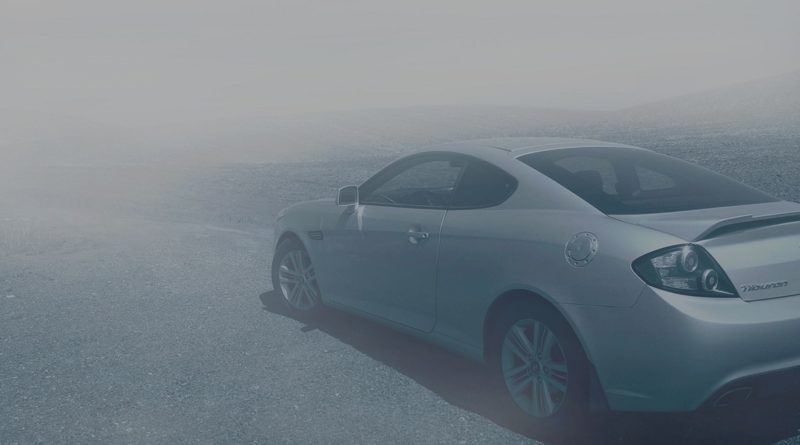 Is your car ready for colder weather? The cold will start creeping into West Tennessee over the next several weeks. This winter is forecast to have lower than average temperatures in West Tennessee. It will be important for us to make sure our cars are ready to deal with the weather so that you can make it to work and the store safely. Believe it or not, with the start of November this weekend, winter is once again upon us! Now is the time to starting getting your house ready! This quiz from Cincinnati Insurance will help you know if your house is ready for the cold weather to prevent frozen pipes! Allison Insurance Group is a independent insurance agent and that can mean big savings for you! Why does it mean that? As an independent agent we can contact many different insurance companies to find the company with the best product and the best price for you. Unlike agents who represent a single company, we can ask several companies to compete for your business. Receiving quotes from many companies can lead to big savings for you! We can do this for any type of insurance you might be needing whether it is for your home, auto, or business. It never hurts to ask for a quote. It is especially important to ask for a quote if you have been with the same insurance provider for a while! Things change in our lives and sometimes we forget to tell everyone, especially our insurance agents. In fact 44% of people have not had contact with their insurance agents in the last 18 months according to report from Earnest and Young. The old policy you might have had for years might not be up to date and covering all your needs. Give us a call today to receive quotes on your insurance policies! It is starting to feel like Fall! Stay warm safely! Did you know what space heaters cause an average of 50,100 home fires annually? ​ According to Federal Emergency Management Agency, January is the most dangerous time of the year for home fires caused by space heaters. As it starts to get colder, now is the time to start using safe practices for space heating. What are some safety tips for space heaters? •Unplug the unit when you leave the room. •Keep all flammable objects 3 feet away from the space heater.